The South West’s leading accident repair specialist with over twenty five years experience. 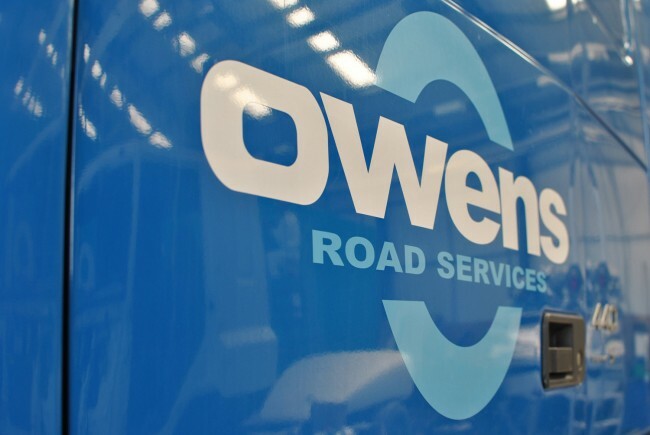 Recognised by the leading insurance companies, truck and trailer manufacturers and paint manufacturers alike, we have absolutely everything required to repair any commercial vehicle. 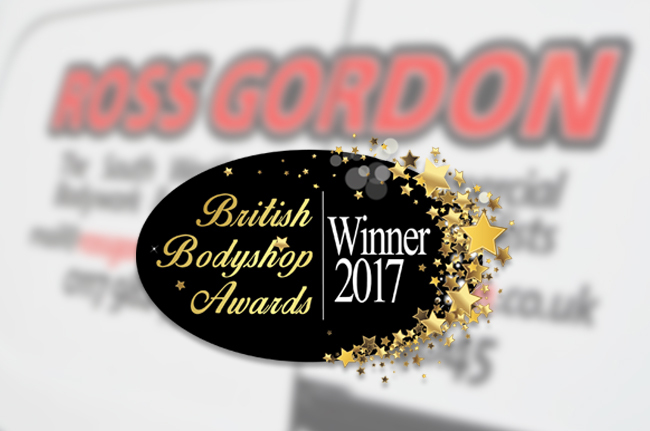 Ross Gordon are able to meet the high quality specifications for all body repairs to fridge, dry freight and curtain sided bodies. High quality paint products and skilled paint sprayers allow us to offer a very high standard of paint finish to every job. Complete decals or repairs with a quick turnaround and professional fitting service, to any commercial vehicle. 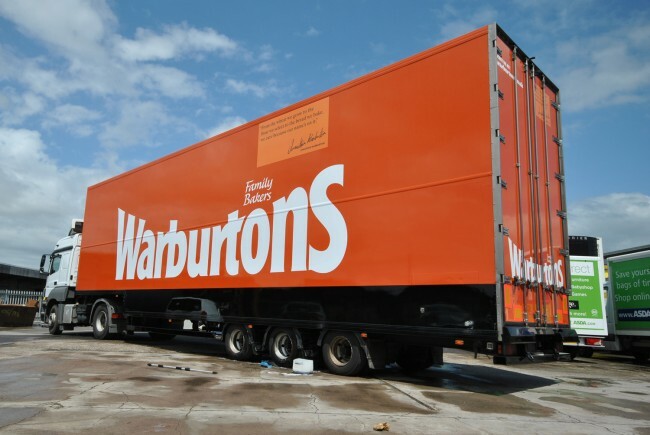 We offer a full recovery service within a 50 mile radius of our Bristol facility. 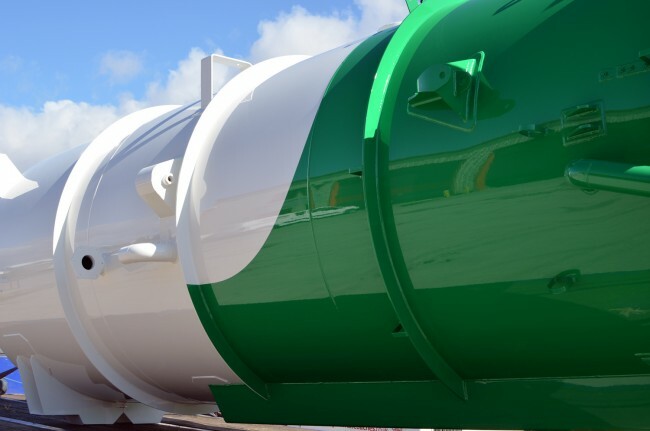 With 11 separate bays our facilities consist of a wide range of heavy duty repair and refinish equipment. Modern state of the art equipment including Josam chassis straightening apparatus.